The case proceeded to trial, and after the claimant rested, the employer moved for a directed verdict on the claim for radiculitis, arguing radiculitis is a symptom rather than a compensable condition. The trial court granted the motion. The remaining conditions were presented to the jury, which rendered a verdict finding against the claimant. The claimant appealed, arguing the trial court erred in granting directed verdict. The court of appeals agreed with the claimant’s argument, finding the claimant’s expert provided testimony indicating radiculitis is a condition and not merely a pain complaint or symptom of another injury. 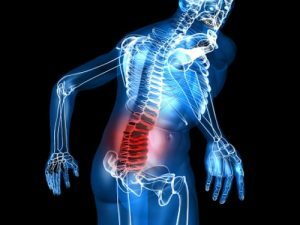 In the workers’ compensation practice, the defense will often argue that radiculopathy is a condition and radiculitis is a symptom. The Ellis case demonstrates the distinction between a symptom and a condition is often a function of the testimony of the experts, especially when the claim proceeds to court. If the experts disagree as to whether a radiculitis is a symptom or condition, then there will be a triable issue for the jury.